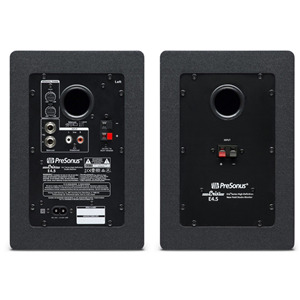 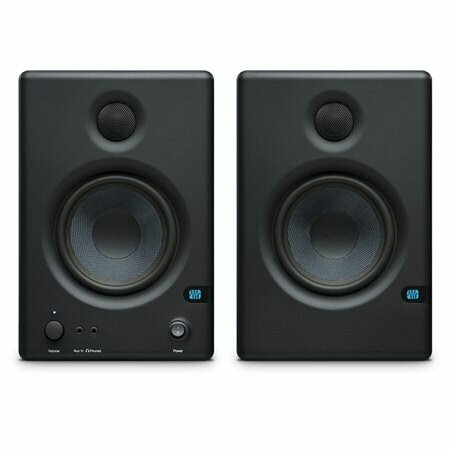 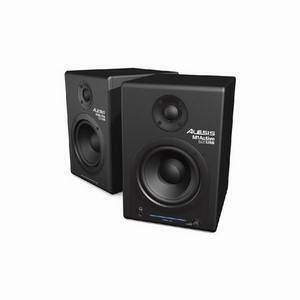 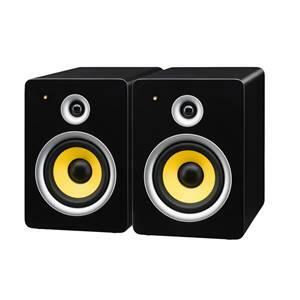 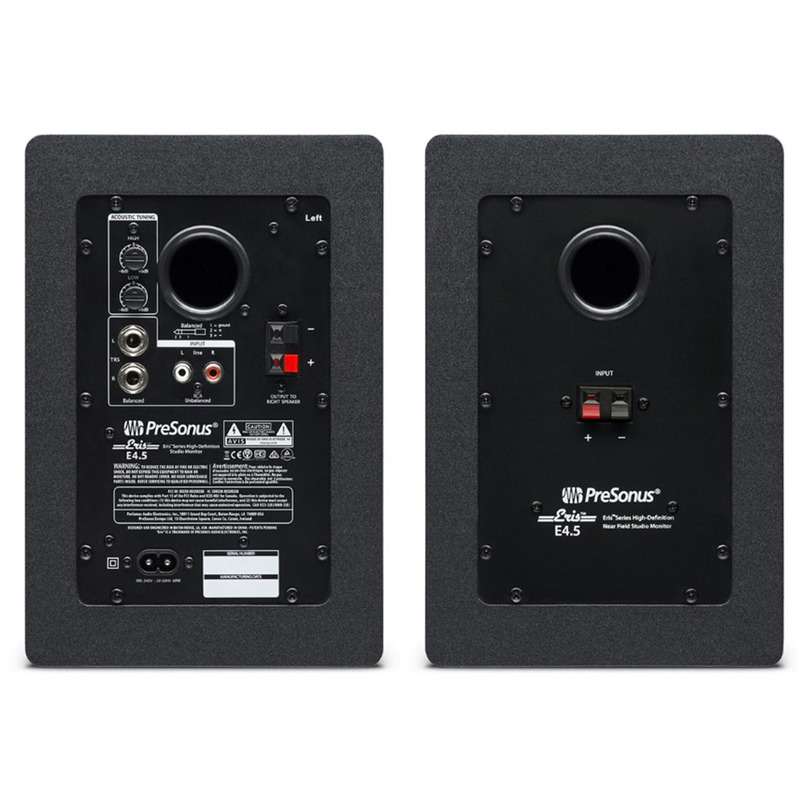 Cheap computer speakers and home-stereo speakers are designed to make music sound good and hide the flaws, while most low-cost studio monitors are hyped to sound good in the store showroom. When you’re serious about creating music, you need studio monitors that will speak nothing but the truth. Eris E4.5 studio monitors deliver a smooth and accurate frequency response so they reveal what’s really in your tracks and mixes. 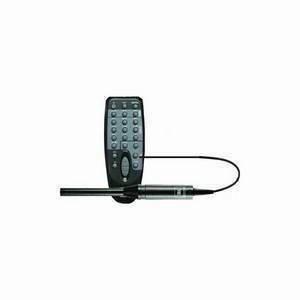 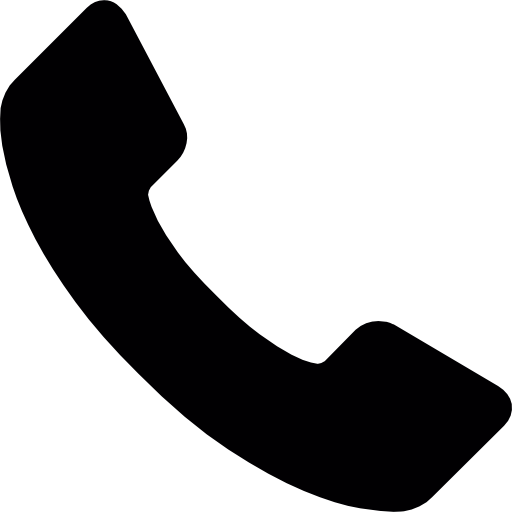 They also offer a suite of acoustic tuning controls to let you adjust their response for the acoustics of your room. 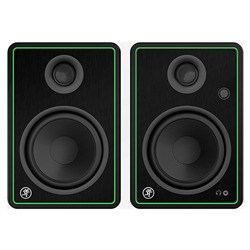 The result: Eris monitors ensure you hear everything accurately so you can produce your best work.